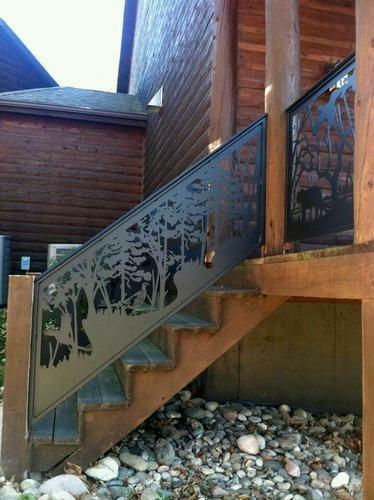 We are offering CNC Railing to our clients. Established in the year 2002 at New Delhi (Delhi, India), we “A. K. Contracts” are Sole Proprietorship (Individual) based company engaged in manufacturing and trading of Modular Furniture, Stainless Steel Gate, Stainless Steel Grills, Stainless Steel Railings, etc. The entire business process is managed by Managing Director “Faizan Saifi”. We are also providing Interior Turnkey Projects to our clients.